We’ve got a food crisis in Colorado, and it has nothing to do with crop yield, farm-to-table or availability of ingredients. Local restaurants are having a near-impossible time hiring and retaining cooks, and the effects may be showing up on the plate and in the check. The drum-tight unemployment rate and the frenetic pace of new restaurant openings are major factors. 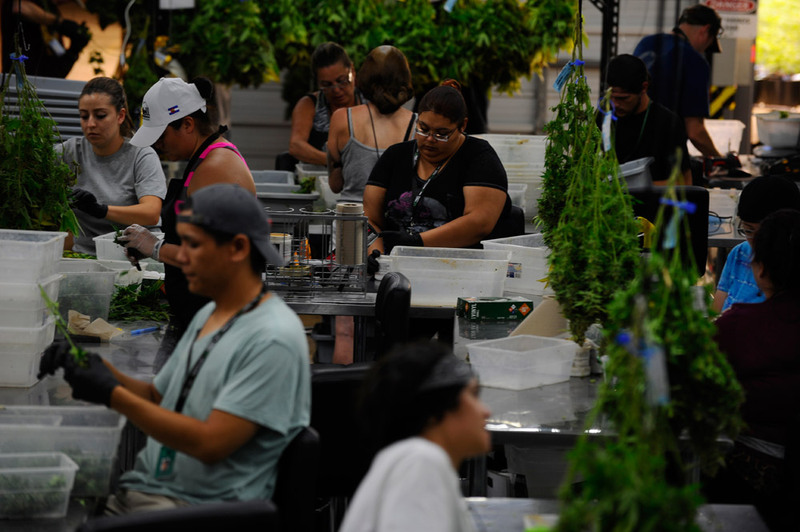 But as it turns out, people who are good on the kitchen prep line or in the dish room can make almost double the hourly wage trimming marijuana for sale. 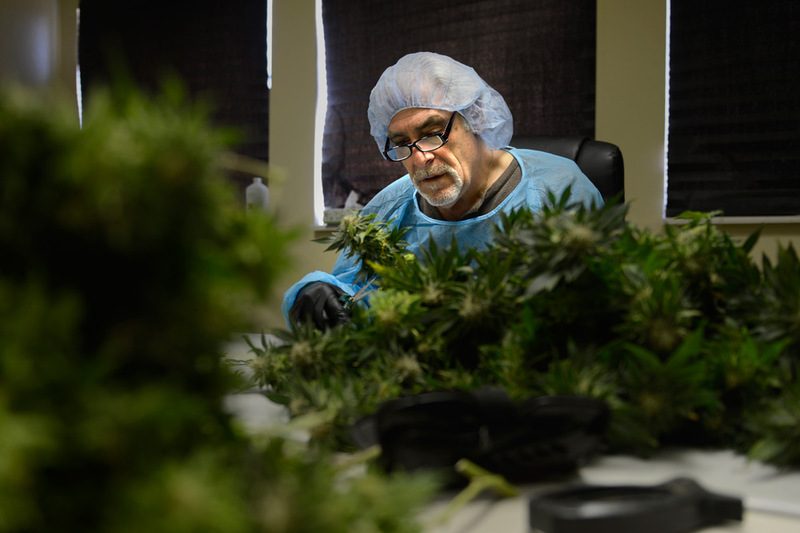 While there are no hard data on people leaving the restaurant industry for marijuana, many Denver chefs and restaurant owners believe pot is a major culprit for their cook conundrum. “We go months trying to fill a position. 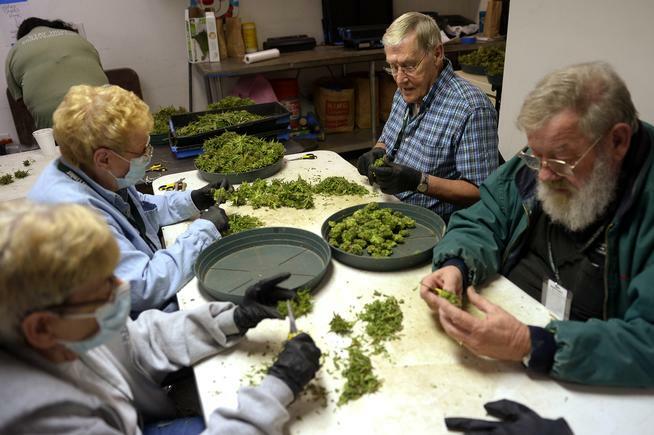 It’s always been bad, but then they legalized marijuana and it got real bad. There’s no way we can pay what they’re paying,” said chef Justin Brunson, owner of the restaurants The Royal Rooster and Old Major Culture Meat and Cheese. 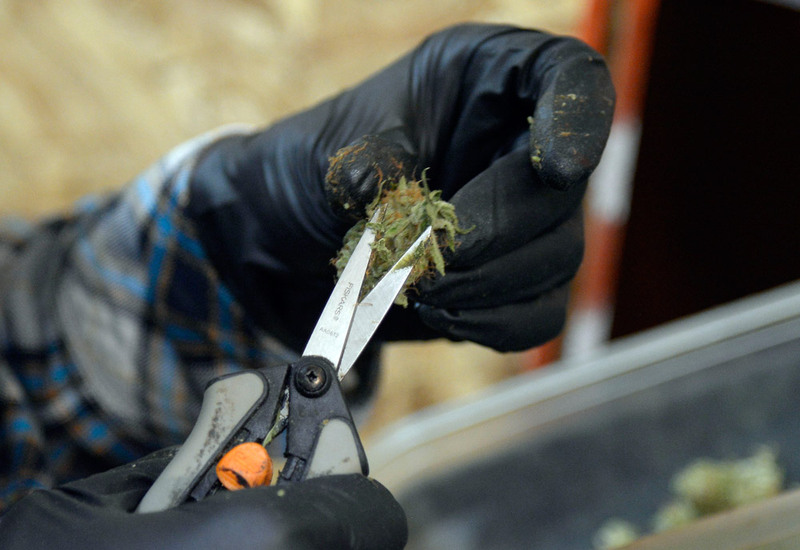 Entry-level bud trimmers make $12-15 an hour, but speedy cutters can earn upward of $20, according to cannarecruiter.com. This compares with average of $12.83 per hour paid to line and prep cooks — still above minimum wage, but considering the physical demands of kitchen work, many people choose jobs that don’t require them to perform near-constant aerobic feats in a windowless, 90-degree room.